Five months ago, a piece of news caused a stir: Damm launches an IPA. A similar move, albeit much more daring, than the one by San Miguel with their Manila in December 2017, or Moritz's move when launching Red IPA at the beginning of 2016. 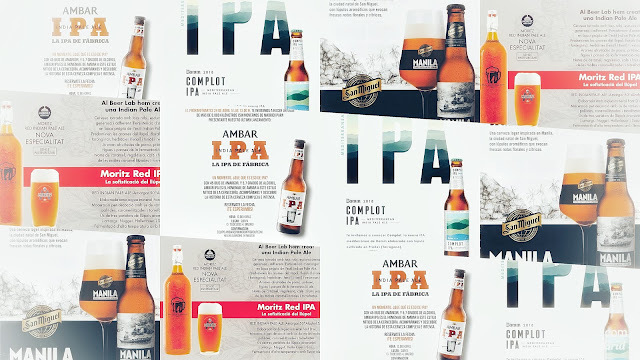 In the same line, after a period during which they have been launching several limited edition beers under the series 'Ambiciosas', Ámbar hopped on the bandwagon with their IPA, announcing it just two days later than Damm. April was certainly full of excitement. "And now what? Let's keep on working, innovating and growing"